Family destinations really upped their game in 2017. We saw amazing new attractions at some of our favorite amusement parks, the opening of the largest indoor water park in the US, and the opening of the brand new Dr. Seuss Museum. LEGOLAND's new Beach Resort is so awesome it went right into our list of mind-blowing kid-friendly hotels, and technology brought us a whole new way to go camping. Our writers have been busy checking them all out and sharing insider tips. Speaking of insiders, our new Disney experts gave us the scoop on visiting California's Disneyland with a baby or without. Read on for our top travel reviews of family-friendly resorts and beaches, great cities, theme parks, and attractions of 2017. Want more family travel inspiration? Read our top travel spots of 2014 and 2015 or check out our Family Travel Guide. This unique Disney resort has been open for six years, but we got a chance to spend a week there and get a true inside scoop on how to save some money and get the most of a family vacation there. Aulani is pretty much a perfect upscale resort vacation spot with family friendly accommodations, a world-class spa, and plenty of activities for both kids and adults. Definitely worth putting on your family travel bucket list. We love exploring the best Jersey Shore beaches. This year, we posted a huge round-up of 70 things to do at the Shore, and added write-ups for Asbury Park and Wildwood, NJ. Panama City Beach's location along the gulf coast gives it almost a Caribbean feel, minus the passport. Yet, it's filled with plenty of American-style family fun, including a science museum, water park, splash pads, and great eats. With virtually perfect weather any day of the year, Palm Springs is a popular year-round destination for families. From wonderful resorts with amazing water slides to outdoor adventures in the desert or campy indoor fun, Palm Springs has something for everyone. The LEGOLAND Hotel was already one of the most spectacular kid-friendly hotels, but with the opening of the LEGOLAND Beach Retreat, with cabins that look like life-sized LEGO houses, families are going bonkers for the Florida resort. Close to both the Gulf Coast and Orlando, it's a great add-on to your next Florida vacation. If you're looking for a vacation spot that's fun for star-struck kids, as well as being educational, the Kennedy Space Center will be a hit. We checked out the new Heroes and Legends attraction and shared tips for visiting the 144,000 acre complex. Although it's not a resort or a theme park, the Amazing World of Dr. Suess Museum was one of the hottest openings of 2017. Step into the world of Cat in the Hat creator for a colorful, interactive whimsical time. Luckily, Springfield, Massacheusetts has plenty of family-friendly fun to make it a worthy destination for a family vacation. 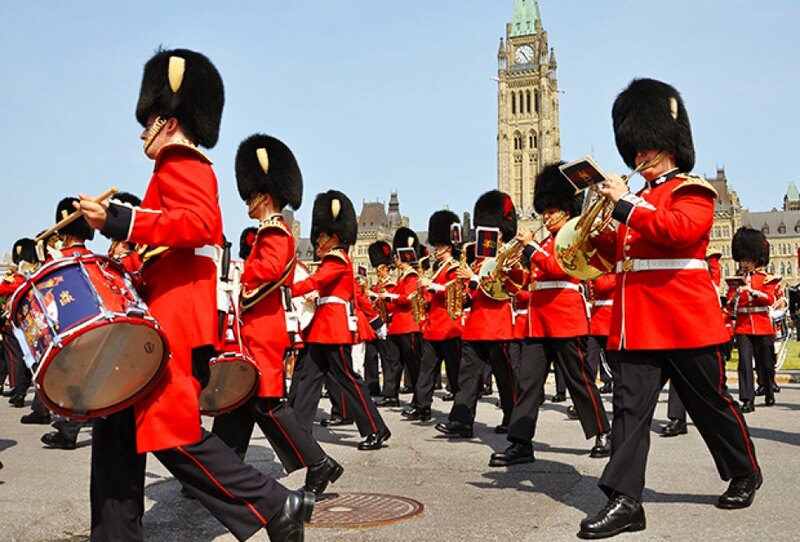 Catch a changing of the guard ceremony in Ottawa. Photo via Bigstock. We added Denver to our growing list of City Guides when our intrepid travelers explored the Mile High City and found out it is an awesome destination for families with lots of great cultural attractions as well as never-ending outdoor options. This year Orlando saw two big theme park openings with Disney's new Pandora - World of Avatar and Universal's Race through New York Starring Jimmy Fallon. But, Orlando is much more than just theme parks. Our local insider shared fifty fun things to do in Orlando besides the theme parks. While Ottawa may not be at the top of your family travel bucket list, we found out that there's a lot to recommend Canada's capital. Think Washington, DC style museums and attractions, but with the possibility of bumping into the dreamy Canadian Prime Minister, Justin Trudeau. Just south of the Poconos, The Valley isn't one city, but the area around Allentown, Bethlehem and Easton, PA. That just means it's that much more chock-full of entertainment for the kids. From crayons and caverns to music, science, and more, the Lehigh Valley has something to offer everyone in the family year-round. 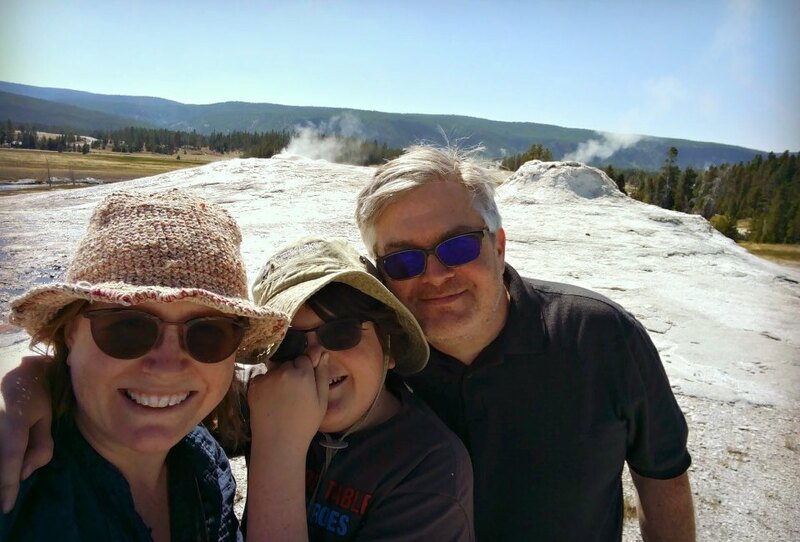 A Yellowstone vacation doesn't stink, even if the sulfur springs do. We love exploring these national treasures. In 2017 we shared tips on planning family vacations at Acadia National Park in Maine, Anza-Borrego Desert, California's largest state park, and Yellowstone National Park.